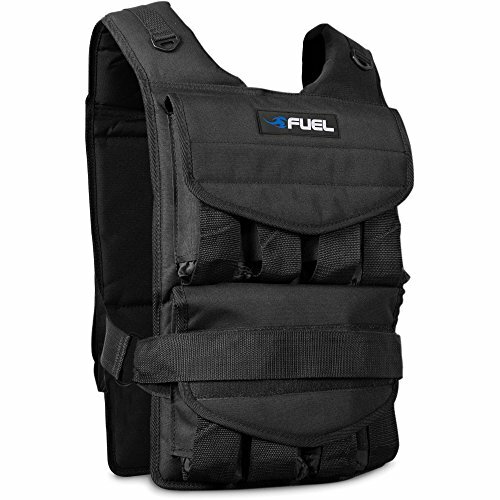 Give your workout the extra edge it needs with Fuel Pureformance Adjustable Weighted Vest. This weighted workout vest adds resistance to aerobic workouts or sports play. It can be used by both men and women alike and is easily adjustable. If you have any questions about this product by Fuel Pureformance, contact us by completing and submitting the form below. If you are looking for a specif part number, please include it with your message.